Happy Monday! Sorry this is a little late. 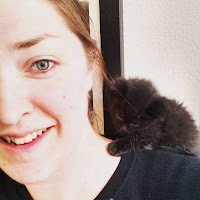 Yesterday was a busy day and I was pressed for time and didn't get to finish my post. 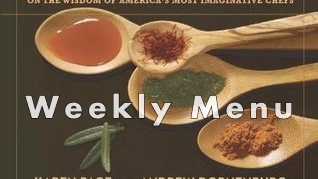 I have an awesome menu for you this week and a book you won't want to miss. So make sure you read on. I've been doing a lot of genealogy lately. Every once and a while I get the bug and log in to my ancestry account to do more research. This time it was because I was watching one of those shows on tv that researches famous peoples history and a lot of them talk about the civil war. I wanted to know if I had any family that fought in the civil war since I know for a fact that we were here at that time frame. I did find a few that might be good candidates, but its going to take some more digging to find out their stories. 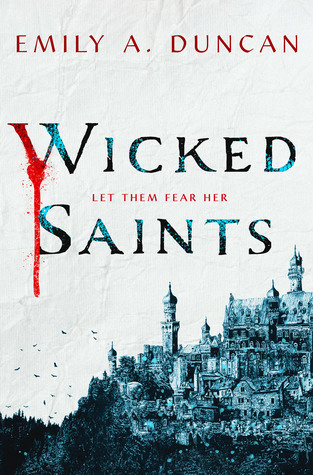 The book that I'm going to dive into this week is Wicked Saints by Emily Duncan. I love the concept of this book and I can't wait to immerse myself into the world. I mean, a girl who can speak to god, that sounds fantastic. I'll let you know how this one goes. Anyway, lets get on to what you really came here for... The food. Enjoy!